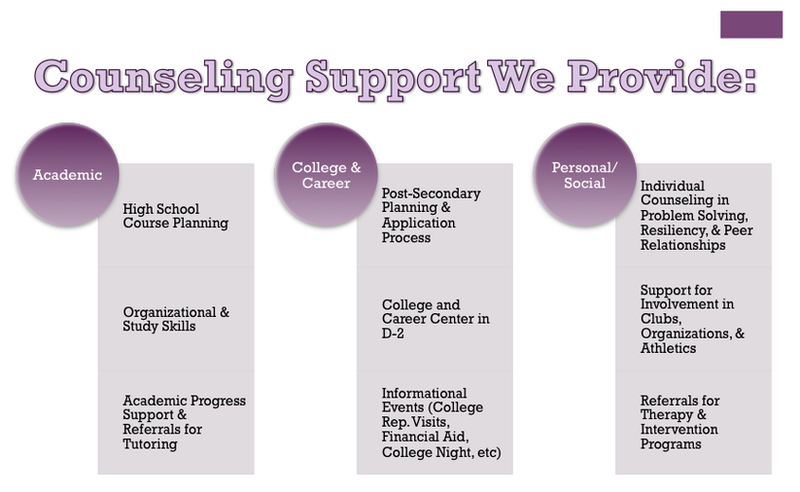 Counseling Philosophy: My counseling philosophy is to address students holistically. As a counselor, my goal is to maximize student potential and academic achievement by addressing the academic, social, and emotional needs of all students. A major part of my role is ensuring all students are prepared and have access to the knowledge and skills necessary to become passionate, autonomous, lifelong learners. I believe compassion and empathy can make a huge difference in the lives of our students. I strive to work and live with these values in mind. Interests: Travel! I love exploring new places, learning about other cultures, and trying the local cuisine. I am a huge water person! I enjoy spending time with my family and friends at the river, the lake, and the beach. My husband and I are both scuba certified. We love to get outside in our spare time to dive, hike, or just spend time with loved ones. Favorite Drink at Starbucks: Pumpkin Spice Latte!